When you speak of fabric car upholstery, it is a fact that it serves for an undeniably beautiful inside view of your car. However, it is to be remembered that it is extremely easy for you to tarnish your fabric car upholstery. Regardless of whether it is a stain from your morning coffee or a crayon stain, your fabric car upholstery needs to be cared for, with vigilance, if the inside of your car is to continuously give a spotless view. The first thing that you need to do, before getting up close and personal with your seats, is to use a vacuum cleaner to get rid of all kinds of dirt, dust and debris inside your car. The vacuum is supposed to not only be used on the seats but on the rest of the car’s interior as well. Once you are done with your cleaning round with the vacuum cleaner. It is time for you to get to work on really cleaning car upholstery. For this purpose, you will need to fill one bucket with hot water and one bucket with cold water. The cleaning job will be done, mainly with hot water. While the cold water will be used to give the finishing touch. Add a scoop of laundry detergent into your bucket of hot water. This solution is supposed to be used as the upholstery cleaner for your car. Take a sponge or rag and dip it into the solution that you have just made. It is advisable for you to use a sponge, since it will not only make the job more effective, but quicker as well. With the sponge, you are supposed to scrub each and every individual seat thoroughly. So that all of the stains that might be plaguing your seats might be taken care of. 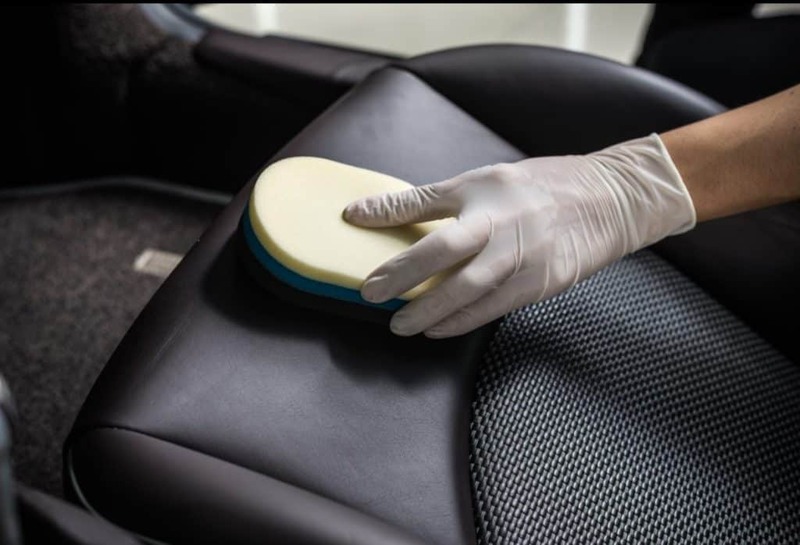 When cleaning your seats with a wet sponge, it is easy to go overboard and lose your way. What this means is that it is important to not get your seats too wet. Or else you will end up doing more harm to them than good. Your seats are supposed to look evenly moist and cleaned. If they don’t then you are supposed to repeat the job until they do. Once the cleaning job with the hot water has been completed. It is now time for you to make use of that bucket of cold water that has been lying on the side. Dip a rag into the cold water and use it for scrubbing off all of the dirt and detergent that might still be on the surface of your car upholstery. This will serve to cleaning car upholstery in the manner that it deserves to be cleaned. When you speak of cleaning car upholstery, especially the kind that is made up of fabric. It is to be noted that there are certain stains that you will be unable to get rid of. What this means is that you will need to make use of the various cleaning products that are available in the market, precisely for this purpose. However, when it comes to the usage of these cleaning products, the results cannot be predicted. What this means is that the cleaning products can leave you ecstatic by taking care of the stain scourging your upholstery. Or they can leave you in dismay by bestowing your seats with an even bigger stain. 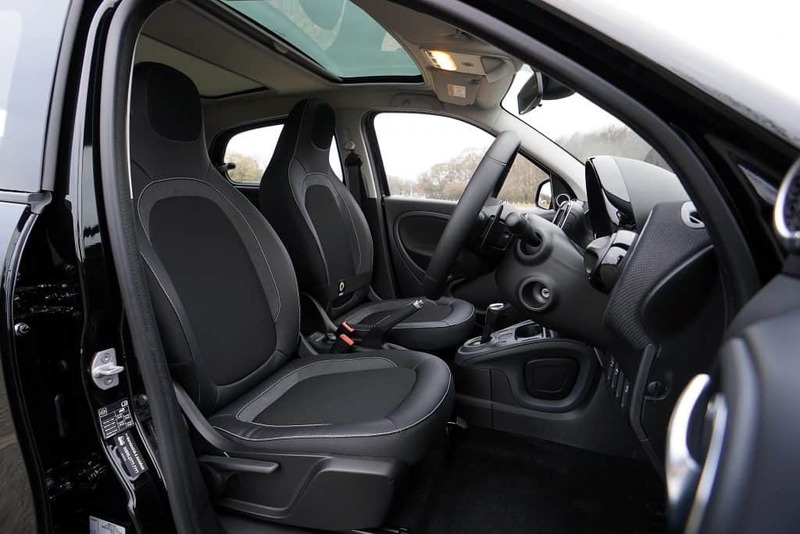 This is the reason why experts suggest that car owners test their cleaning products on a small, unimportant area of their car upholstery, so that they know if the results are satisfactory or not. Remember: the purpose of cleaning products is to help you out and not make things worse! Bearing the problem with commercial cleaners in mind, it is essential to note that WD-40 is an exception. WD-40 offers car owners the opportunity to take care of some stains on their car upholstery and carpets. Did you spill some coffee onto your car seat, or did your child get crayon stains all over the backseat on your way back from the art class? 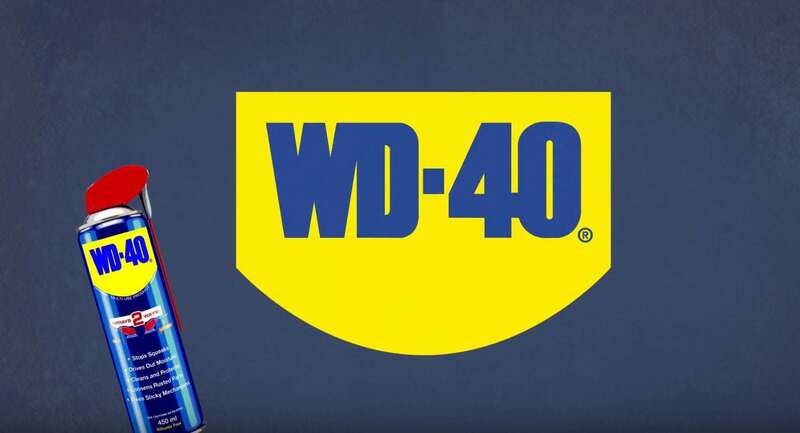 Whatever the nature of the stain might be, WD-40 may be able to help you. As with cleaning products, always test it on a small area first. Who knew WD40 could help with cleaning car upholstery! 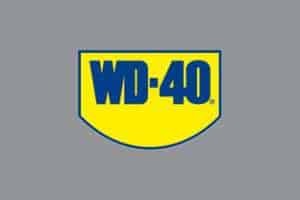 Plus, WD-40 has many more uses to offer, to makes our lives easier!